Jenin refugee camp, home to Jenin Freedom Theatre and to people with a wealth of stories to tell. 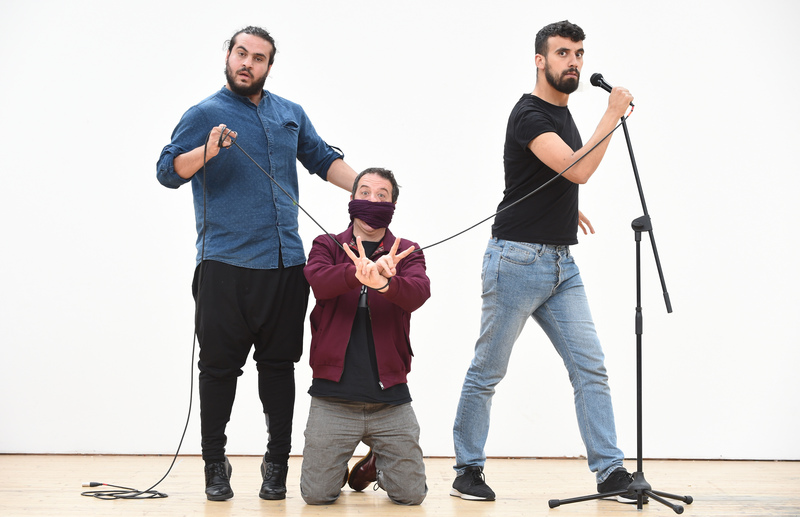 Mark tells this story alongside two of its actors and aspiring comics, Faisal Abualheja and Alaa Shehada. A story about being yourself in a place that wants to put you in a box.